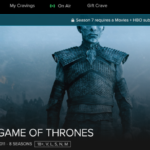 Here’s how to watch the final season of Game of Thrones online in Canada. 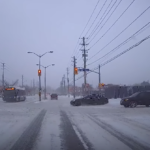 Luckily, the driver escaped unscathed from this scary moment. 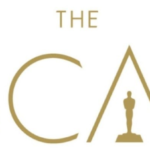 Here’s how to watch the 2019 Academy Awards in Canada. 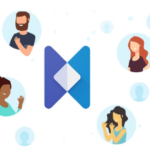 Google Hire has made its debut in Canada. 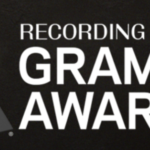 Here’s how to watch the 2019 Grammy Awards in Canada.